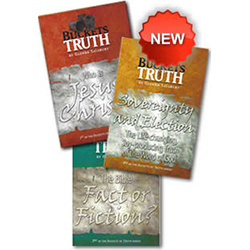 Home / Christian Resources / Three of the Most Critical Biblical Realities in One Package! 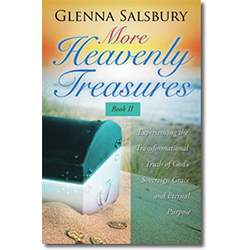 Glenna has written a three-part “Buckets of Truth Series” that contains the essential truths every saint should know! 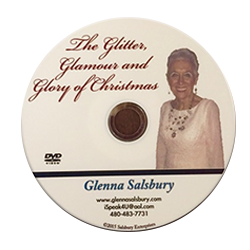 Be equipped to discuss these amazing scientific discoveries confirming Biblical truth. Have a clear grip on the life-changing joy-producing grace of God.